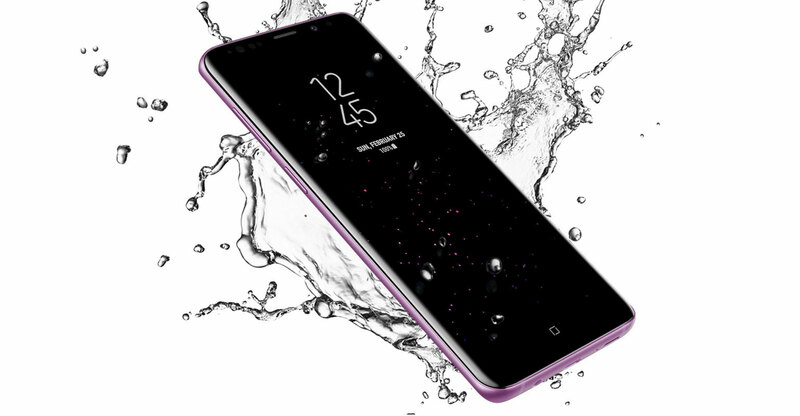 You are at:Home»Sections»Consumer electronics»Who wants a foldable phone anyway? 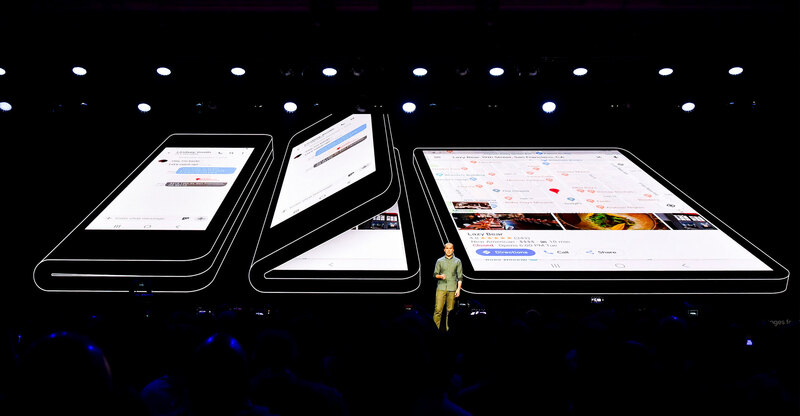 On Wednesday, after years of rumours and speculation, Samsung finally presented a smartphone with a foldable display that it plans to start selling next year. At the risk of sounding like a wide-eyed teenager, I consider this a potentially disruptive innovation on the scale of the iPhone — if the manufacturers can handle it right. The technology has been more or less ripe for a while. The organic light-emitting compounds and the circuitry that deliver electric charges to them can be printed onto film as well as fused into inflexible glass. But the challenges of producing a device with a flexible display have been formidable. Besides, it’s been argued, the business logic is questionable. Why would anyone want a foldable phone anyway, and which existing technology would it disrupt? Traditional phone screens have been big enough to make tablets redundant for most people, and the tablet market — even including detachable keyboard devices such as the Microsoft Surface and its clones — has been shrinking (unit shipments declined 5.4% year on year in the three months through to September, according to research firm IDC). And when a start-up called Royole presented a foldable-screen phone to get ahead of Samsung, a reviewer who got to play with it wrote that it felt more like a gimmick than a revolutionary device. I’d argue that the doubts are similar to those voiced when Apple presented the original iPhone. Who wanted a touchscreen phone, anyway, and how would it compete with the enormous variety of devices out there? Of course that alone doesn’t invalidate the doubts; plenty of technological innovations didn’t fly. Remember Amazon’s Fire Phone, which promised something akin to Star Wars holograms emerging from its display? It turned out to be a dud. It’s true that smartphones with 6-inch screens are killing tablets; that’s been happening ever since Samsung launched the Galaxy Note in 2011 to cries of “Who would want a huge phone like this?” People, however, go for these big-screen phones as a compromise, simply because a tablet doesn’t fit into a pocket and is unwieldy for basic calling and messaging. Reading, watching videos and playing games on a big-screen phone is not particularly kind to the eyes; typing long messages on the tiny keyboards is a skill some just can’t master, at least without getting what’s now being called “smartphone thumb”. It’s all tolerable, but tiring. And showing something to a friend on a 6-inch screen while also trying to look at it yourself is an exercise fit for a contortionist. What’s so wrong with this form factor? For manufacturers, the benefit of pushing foldable phones could also be significant. No matter how durable the polymer of the flexible displays, it’ll wear out from a lot of folding, creating a natural (though hopefully reasonable) replacement cycle that could make it easier to plan sales and production. Now, the average upgrade cycle of a smartphone in the US is 32 months; it was 24 to 25 months in 2013 and 2014. Shortening the cycle, if only slightly, would make for a livelier smartphone market and perhaps end the current lull in unit sales (they dropped 2.1% in the three months to June).